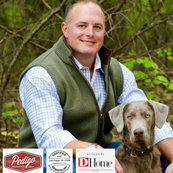 I brought in Pedigo Construction to do construction updates and repairs to a home I was putting on the market. His company did such a great job I also hired them to do remodeling on the new home I purchased. They do quality work at a fair price and are very responsive. I recommend them for any light remodeling, repair and construction needs you may need.